Wooden circle cutouts in 5 thicknesses from 1 inch to 36 inches in size. 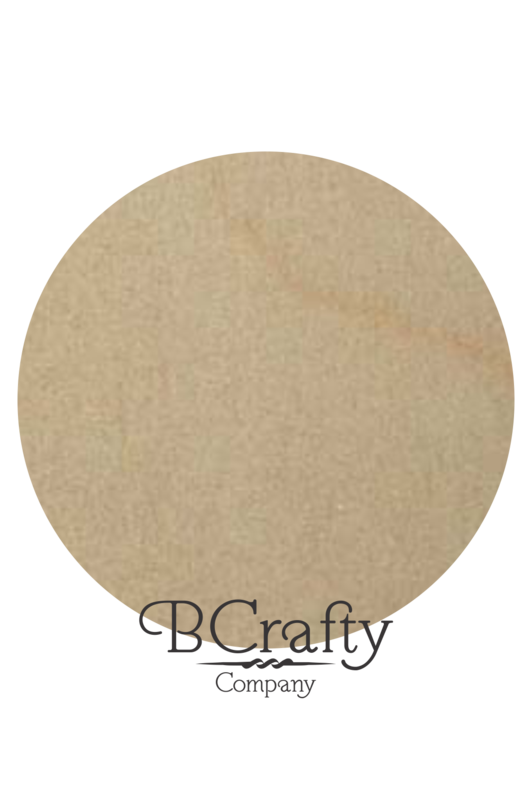 Small wooden discs are perfect for adorning craft projects. 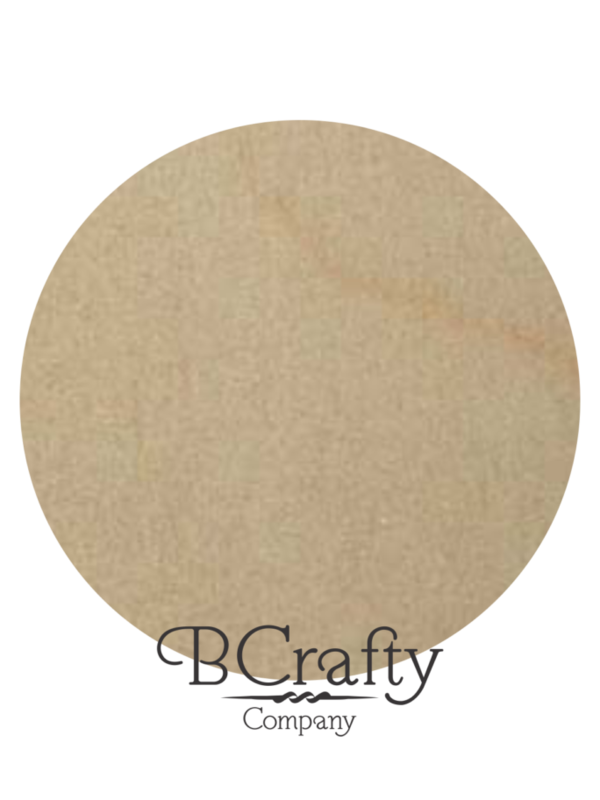 The large wooden circles can be used for a base for larger crafting projects! Size x Thickness Choose an option3" x 1/8"17 3/4" x 1/2"19" x 1/2"
Bulk wooden circles are perfect for the crafter who needs to buy in bulk! We cut circles almost everyday in our shop in one size or another. If you don’t see the size and thickness you want, let us know and we will get it added!